ABB has launched a new engineering development tool-suite for industrial automation projects. Automation Builder provides an integrated development environment for control and motion systems based on PLCs, safety PLCs, robotics, motion control and related automation components – reducing software complexity, and cutting time to market and cost of ownership. Combining all of the tools required for configuring, programming, debugging and maintaining automation projects from a common intuitive interface, Automation Builder addresses the largest single cost element of most of today’s industrial automation projects: software. Automation Builder builds on the success of ABB’s well-known Control Builder Plus tool for programming PLCs. 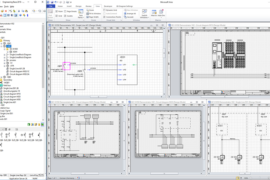 This provides powerful PLC development resources in the form of the standards-compliant CoDeSys IEC 61131-3 development environment and the Panel Builder tool for creating HMIs. These are now complemented by tools for configuring and programming the new generation of safety PLCs, the RobotStudio tool for simulating and programming industrial robot applications, and the Mint WorkBench tool and pre-built and tested libraries for controlling drives, and other devices connected via fieldbuses, networks or the web. Automation Builder integrates all these capabilities into a single environment served by common data and intuitive user interface. 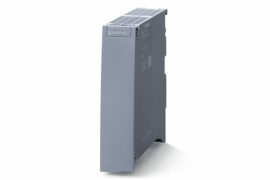 This provides data consistency that eliminates the need to enter data multiple times, and avoids the programming effort and potential problems associated with exchanging data between the controller and all of the various devices in the automation system such as servomotor drives, robot arms, operator panels, and I/O. Third party devices can also be interfaced into the environment. 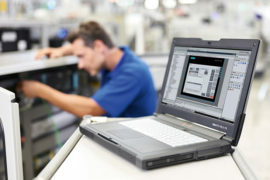 By using ABB’s new tool-suite, development teams with application experts and software and hardware engineers can now focus their time and effort purely on developing the application, and not waste time on the myriad of interfacing issues that can arise when building systems using many different types of automation devices. 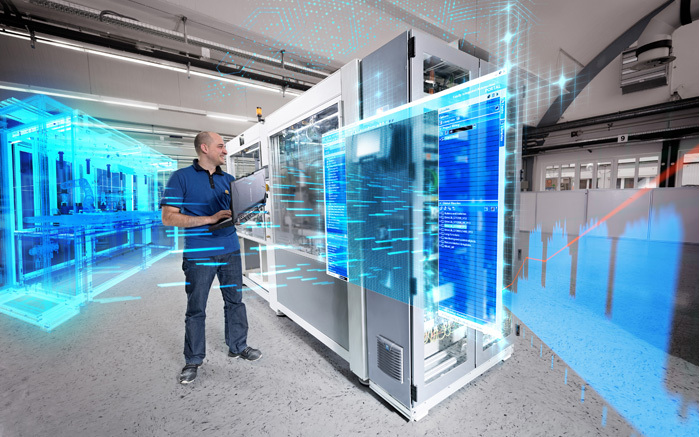 ABB estimates that the Automation Builder environment can shorten development times substantially – by up to a third for complex systems. 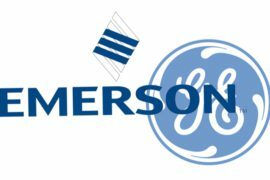 This new level of efficiency addresses major emerging problems in the industrial automation field, such as the trend to improve performance with more dynamic and complex control algorithms, the fast growing trend to incorporate much more sophisticated safety mechanisms, and the demand for much larger factory-scale automation networks. 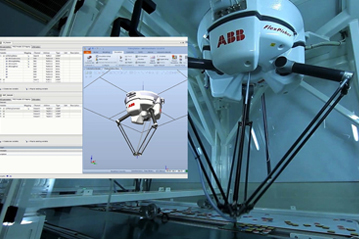 In addition, ABB’s Automation Builder provides the means to lower the total costs of ownership of automation systems, as it provides a common platform for ongoing management throughout the lifecycle of systems from commissioning to diagnostics, remote access and maintenance, to system expansion and upgrades.